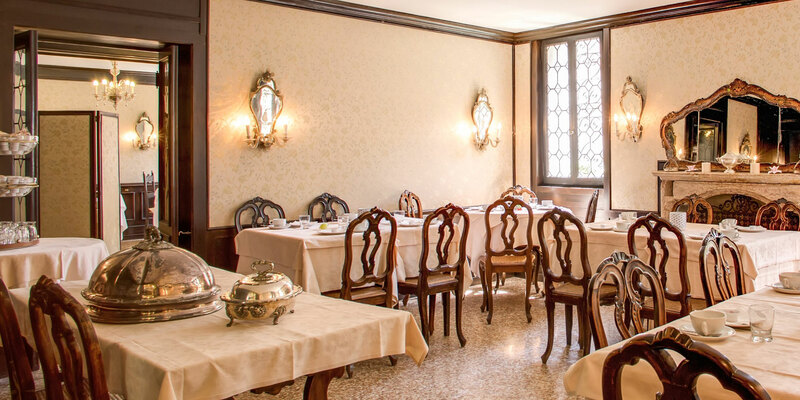 The quaint and individual Hotel Pensione Seguso offers a breathtaking and relaxing stay to guests wishing to make the most out of the magical city of Venice on a budget. 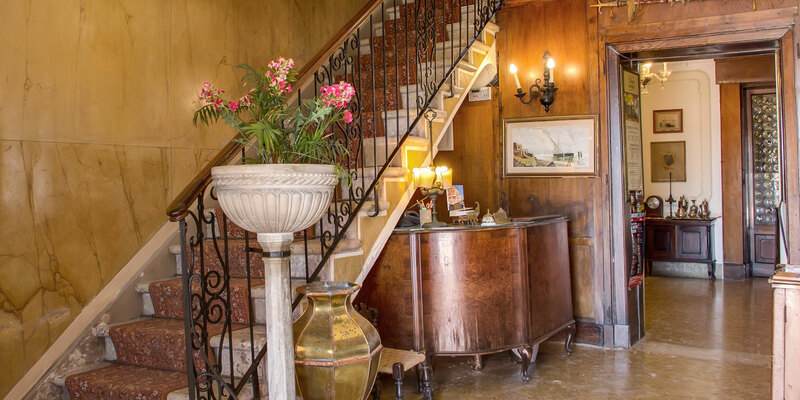 This magnificent 16th century building, beautifully decorated and maintained with 16th century antiquity boasts the finest of locations in the most unique and inspirational surroundings. 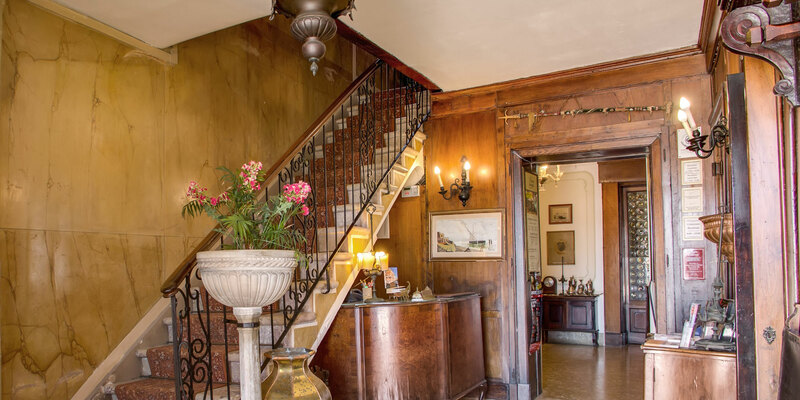 See the Pensione Seguso 360 Interactive Virtual	Tour to experience for yourself the magical ambiance of this charming albergo. 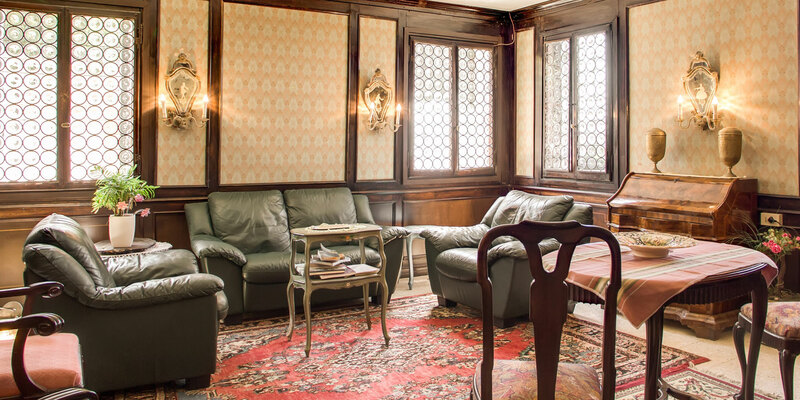 Located deep in the historical centre of Venezia old town, this 2 Star accommodation provides the perfect base from which to explore the city as well as the most relaxing respite after the day’s touring. Our well informed and multilingual staff are on hand 24 hours a day to offer their services and their friendly, unbiased advice on where to go and what to do both during carnival season and low season. City tours can easily be arranged, as can that romantic gondola ride starting from the Pensione Seguso Mooring Station just outside. Breakfast is served in the beautiful Breakfast Lounge from 8 to 10 am – a selection of fine Italian delights and quality Italian coffee. 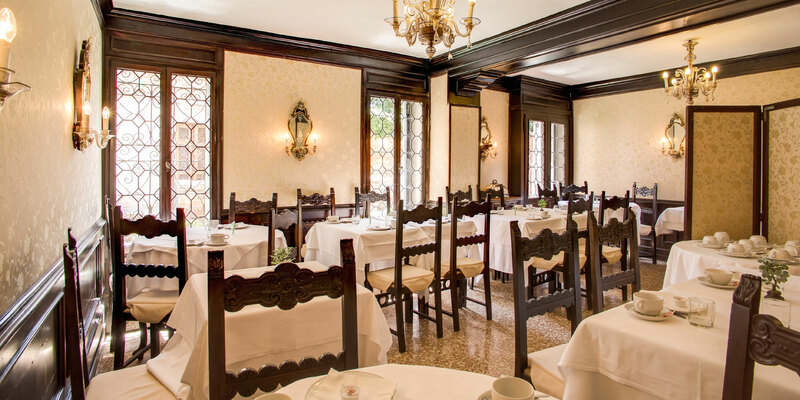 Later in the evening, the Pensione Seguso Restaurant opens, offering a great, adventurous range of local and national dishes as well as an impressive list of fine wines. Added to this, our tranquil reading lounge is an ideal place to meet other guests and while away the evening after a tiring day. Other facilities within the hotel include luggage storage, the use of safe deposit boxes for the security of your valuable items, 24 hour Room Service and the facility of a babysitter should you require one. Families with children and other small animals are welcome.